WASHINGTON — The Internal Revenue Service today reminded truckers and other owners of heavy highway vehicles that in most cases their next federal highway use tax return is due Wednesday, Aug. 31, 2017. Though some taxpayers have the option of filing Form 2290 on paper, the IRS encourages all taxpayers to take advantage of the speed and convenience of filing this form electronically and paying any tax due electronically. Taxpayers reporting 25 or more vehicles must e-file. You can find a list of IRS-approved e-file providers on IRS.gov. 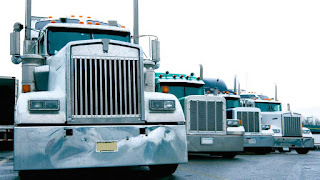 Truckers do not need to visit an IRS office to e-file Form 2290. You can electronically file the Form 2290 and pay any Heavy Highway Vehicle Use Tax due online. Find an approved provider for Form 2290 on the 2290 e-file partner’s page. Generally, if you e-file Form 2290, you can receive your IRS-stamped Schedule 1 electronically minutes after e-filing. You can print your Schedule 1 and provide it to your state Department of Motor Vehicles without visiting an IRS office. 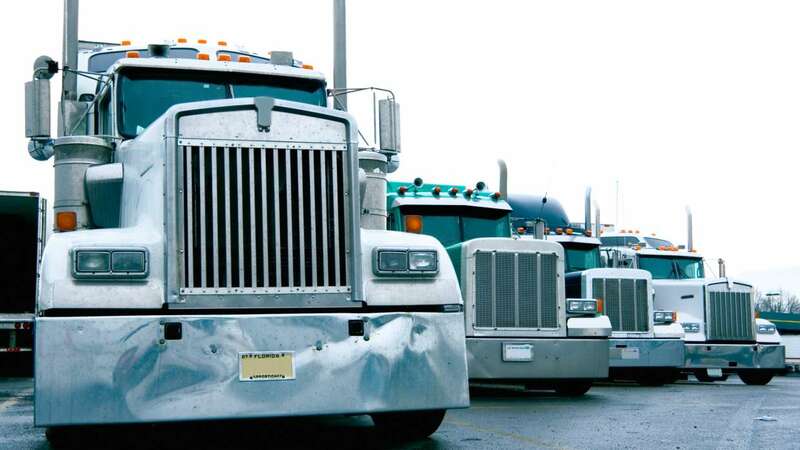 For more information about the highway use tax visit the Trucking Tax Center.